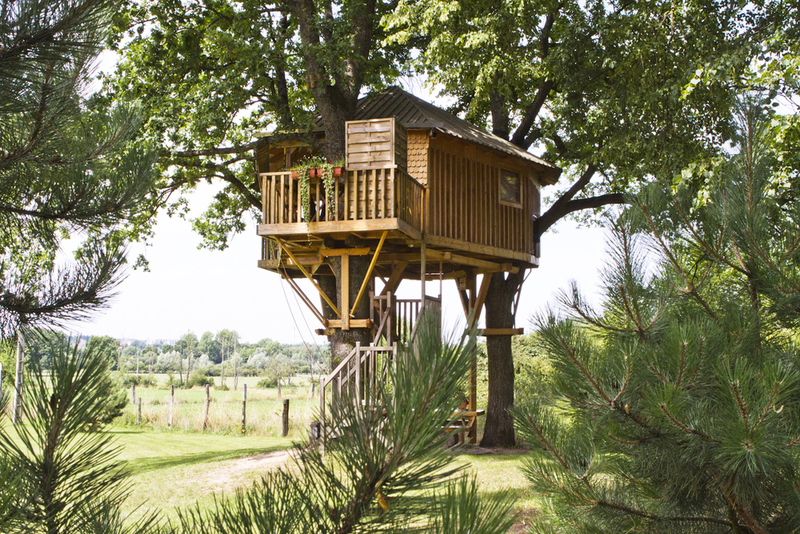 We specialize in the construction and design of custom tree houses, playgrounds, and other in-tree structures. 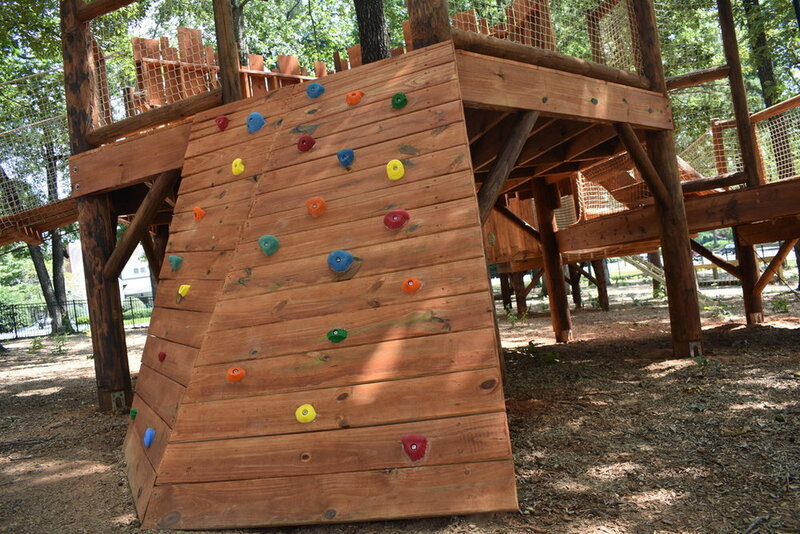 We build fun, safe and unique structures that entertain children and adults alike. 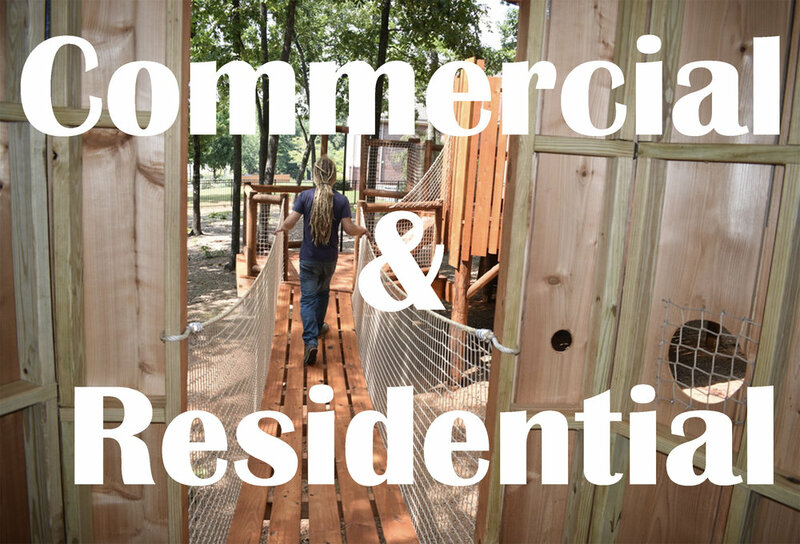 In addition to the tree-top structures and projects we build residentially, we also specialize in the design and construction of games, accessories, and tree houses for adventure parks, summer camps, resorts, tree-hotels, schools, public parks and other commercial businesses. Our team has over 17 years of experience designing and building tree houses and adventure parks around the world. This experience and knowledge coupled with our use of both traditional and innovative materials enables us to provide premium quality and highly creative games and accessories. We are an Atlanta, Georgia based company. We build all over the U.S., primarily in the Southeast including Georgia, Tennessee, Florida, Alabama, South Carolina and North Carolina.